Regular Pavement Maintenance is money well spent protecting your parking lot. 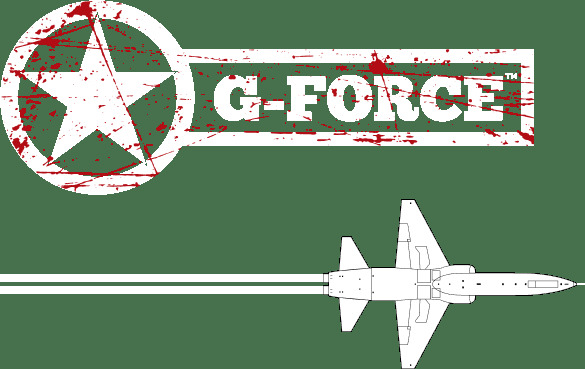 Some G-FORCE™ locations offer these expanded services while others work with a number of contractors offering these services. We can help you choose the right contractor for your particular project. At a bare minimum, we recommend annual hot rubber crack sealing for asphalt showing signs of cracking and fresh parking lot markings every 1-3 years to protect your asphalt investment and keep your parking lot looking good, clearly marked and well-maintained.